We are Clip and Climb Fulham Limited, trading as Clip ‘n Climb Chelsea. Our registered office is at 19 Michael Road, Fulham, London, SW6 2ER. You can contact us by email at [email protected] or by calling us on 020 7736 2271‬. If you need to you can write to us at 19 Michael Road, Fulham, London, SW6 2ER. 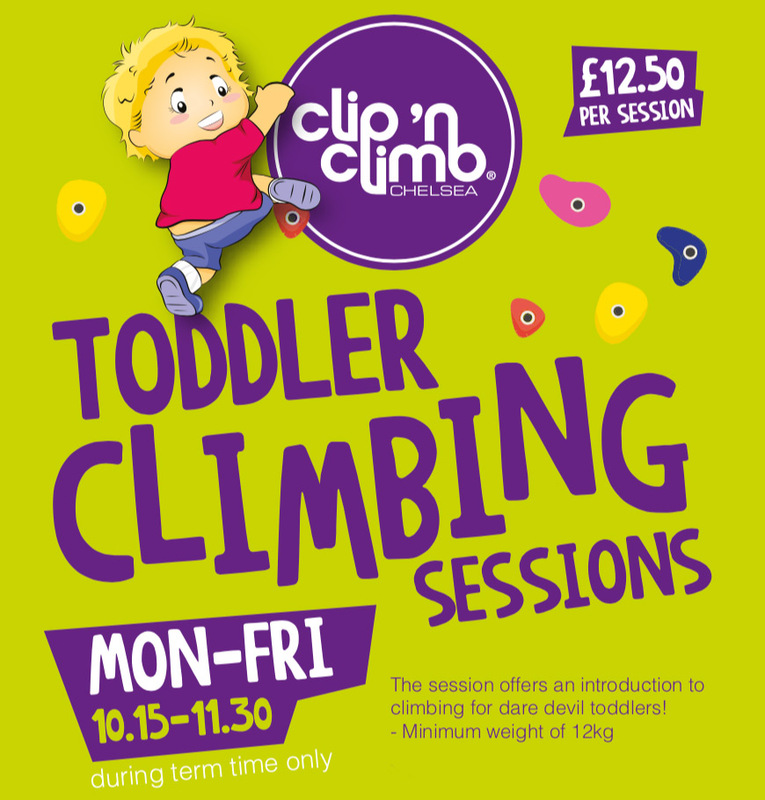 When we refer to our website, we mean our website at www.clipnclimbchelsea.co.uk. We may collect and store any relevant SEND data from schools, charities and youth groups, in order that we may provide the appropriate level of service and/or supervision. Where we rely on consent to process personal information about children – we will require the consent of the person holding parental responsibility for that child. In the case of schools, charities or youth groups, we may look to the staff lead for consent for things like photography or using images or video for our own marketing and/or promotional purposes. We would assume that they are able to give it and would expect the staff lead to advise us if this is not the case. We do not share your personal information with any third parties, other than in an anonymous format. Where we need to collect personal data by law, or under the terms of a contract we have with you and you fail to provide that data when requested, we may not be able to perform the contract we have or are trying to enter into with you (for example, to provide you with services). In this case, we may have to cancel the services, but we will notify you if this is the case at the time. If we receive a bounce back from any of the emails that we send to you on more than three occasions, we will delete your personal information. You can ask us for a copy of the personal information which we hold about you, by writing to us at 19 Michael Road, Fulham, London, SW6 2ER. This is known as a data subject access request. You have the right to question any information we hold about you that you think is wrong or incomplete. Please contact us if you want to do this and we will take reasonable steps to check its accuracy and, if necessary, correct it. You can withdraw your consent to us using your personal information at any time. Please contact us if you want to withdraw your consent. If you withdraw your consent, we may not be able to provide you with our services.